Victory Family School offers two separate models for our students. Both models utilize the same curriculum and materials, and the same academic standards are expected no matter the path a student takes. In our Traditional model, our students receive the daily assistance of Christian teachers five days a week. Our teachers work in close cooperation with parents as they lead children through the curriculum. This model is similar to models you would associate with a traditional academic setting. 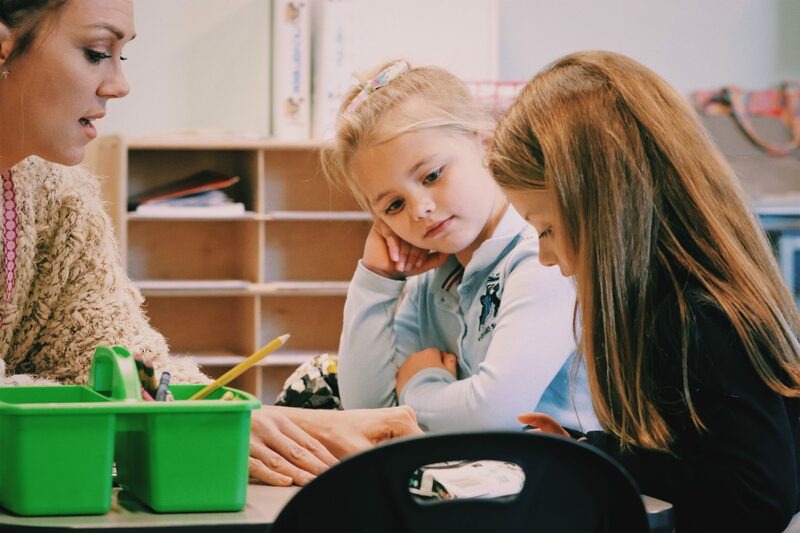 In our Blended model, our teachers provide constant support and guidance, but there is an expectation of a higher level of involvement in the day-to-day of your child’s education. For Preschool – Pre-K, our blended students sit alongside our traditional students for the two or three days they are on campus. Teachers will be teaching at an accelerated pace, and parents will be expected to reinforce the lessons being taught in the classroom. While there is a significant degree of parental involvement in leading children through assignments on home days, there is not an expectation for parents to be providing additional instruction from home. For Kindergarten through 4th Grade, our blended students sit alongside our traditional students for the two or three days they are on campus. The parents will be given weekly curriculum for the students. For the days the students are not on campus, we expect our parents to be teaching the students what they would have otherwise been learning if they sat alongside their traditional counterparts.